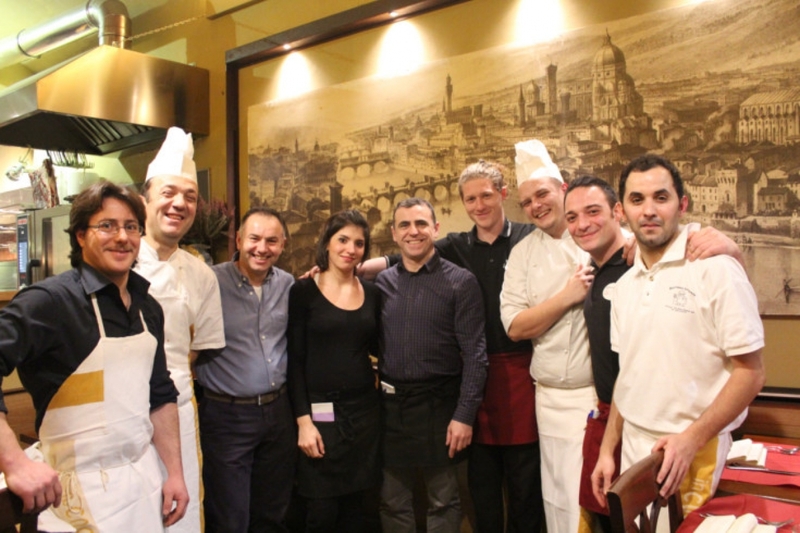 Our Restaurant is located in heart of Florence city center, just a few meters from Santa Maria Novella, "La Spada" since 20 years is a big success, but it is also a local historic born for over 130 years as an ancient restaurant. Our Restaurant has been renewed and expanded, with a rustic, typically Florentine decor, with a very well-kept light, suitable both for dinners with friends but also for an intimate dinner. The formula that has given success to the trattoria is simple: a characteristic, well-kept rustic space, quality products, genuine cuisine, spit-roasted and grilled meats cooked to perfection and above all, something increasingly difficult to find in Florence, an excellent relationship quality price.